When you invest in building a well designed data center you want to ensure that your data center will give your business security, have a superior overall service level, and be able to adapt to any needs that may arise in the future. There are, of course, all the technical aspects, like cables and wires that a data center needs but there is more to great data center design than that. With the extremely high costs of downtime, and the headaches that accompany it, you want to ensure that your data center will be able to remain up and functioning under any circumstances. The last thing you want to have happen is spend a lot of money and time designing your data center and find that in three or four years, your data center no longer sufficiently supports your business and is, in essence, obsolete. By tailoring a data center to your needs but also creating flexibility in your design you can have a data center that will continue to service your business for the long term. The first data center must have may be unseen but is incredibly important: flexibility. You have to consider the future needs of your data center and that expansion and change will be inevitable at some point. You need to be able to grow within your existing data center. Things like adding extra racks and extra server space as well as the ability to add extra power to accommodate changes is crucial to saving time and money down the road. It can be our instinct to want to cut corners at every turn but this can lead to a lot of problems down the road for data centers. Flexibility and expandability is crucial to the design of any data center. The next essential thing you will need in your data center is adequate and steady power. The reliability of power in a data center may be the most crucial thing. Without constant, reliable power, should any external problem occur that shuts down power in the area, your data center could experience extended and costly lengths of downtime. We cannot anticipate when a power outage will occur but we can prepare for the worst. By ensuring you have adequate power and employing the help of backup power, you can have pace of mind that your data center will be prepared. Backup power includes generators as well as uninterruptible power supply (UPS) that will kick in should a power outage be experienced. 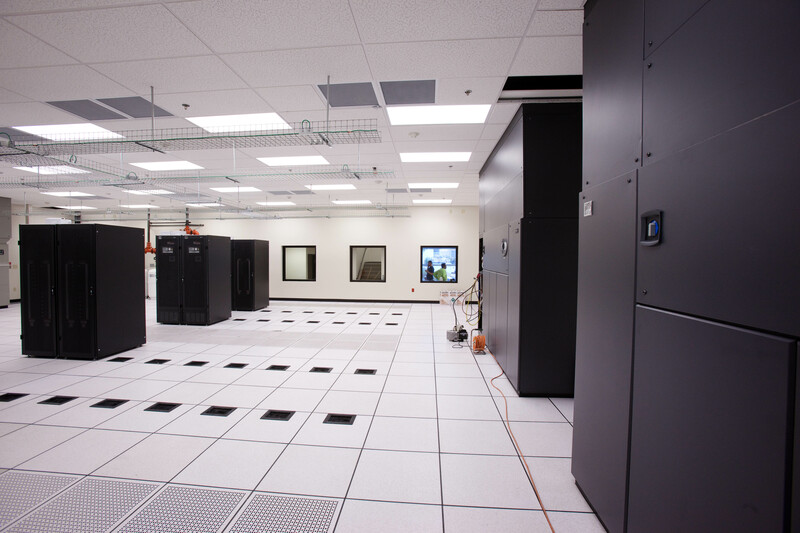 Additionally, your data center will need adequate cooling to support your data centers changing needs. Data centers use a lot of energy and generate a lot of heat. You will need adequate air conditioning and may want to use techniques like the hot aisle/cold aisle technique that can help racks remain cool and properly functioning. Lastly, it is vitally important that your data center have proper security. You cannot overlook the sinister aspects of this world. When data and crucial company information is involved, there is the potential that someone will try to tamper with or steal data. You need to have both proper physical security as well as virtual security. 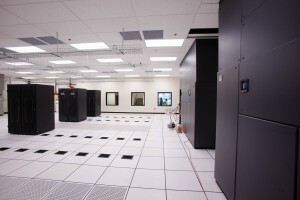 If you begin with these data center must haves you will set yourself up for success. When a lot of money and time are invested in the design of a data center you cannot cut corners. By properly preparing for unforeseen circumstances and future needs your data center investment will be wise and will continue to pay off in the future. This entry was posted in Data Center Construction, data center cooling, Data Center Design, data center equipment, Titan Power and tagged Data Center, Data Center Construction, data center equipment, Titan Power. Bookmark the permalink.